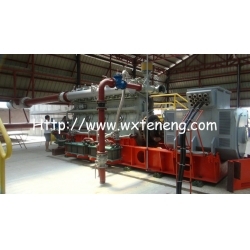 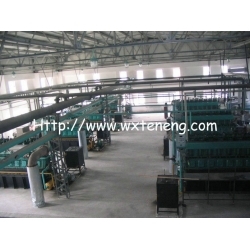 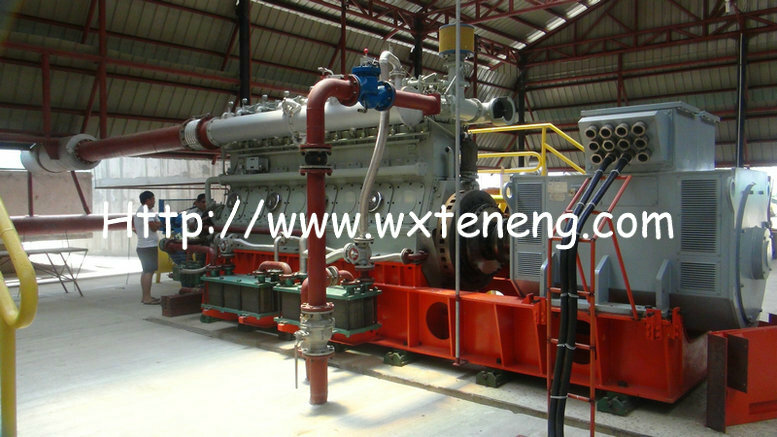 500KW Biomas Gas Generator Set,Syngas Generator Set, Producer Gas Generator Set-Wuxi Teneng Power Machinery Co.,Ltd. 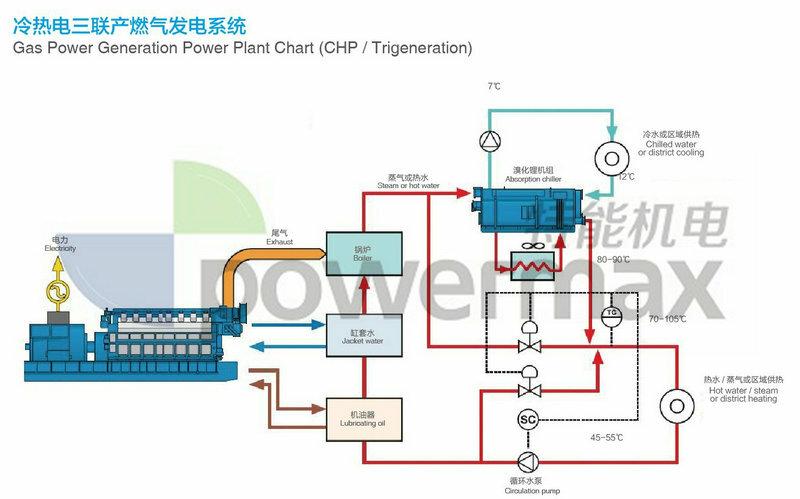 8300 series biomass syngas/producer gas generator is one type of medium speed gas internal combustion generator, designed and developed by POWERMAX. 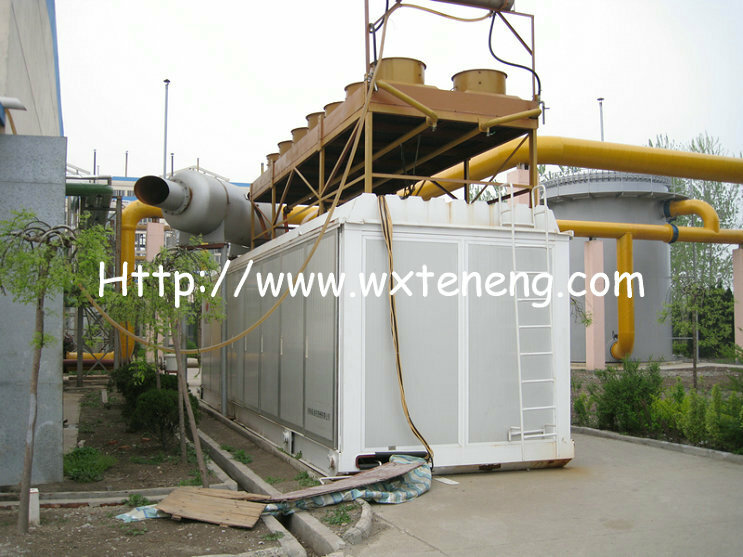 Different types of gas may be used. 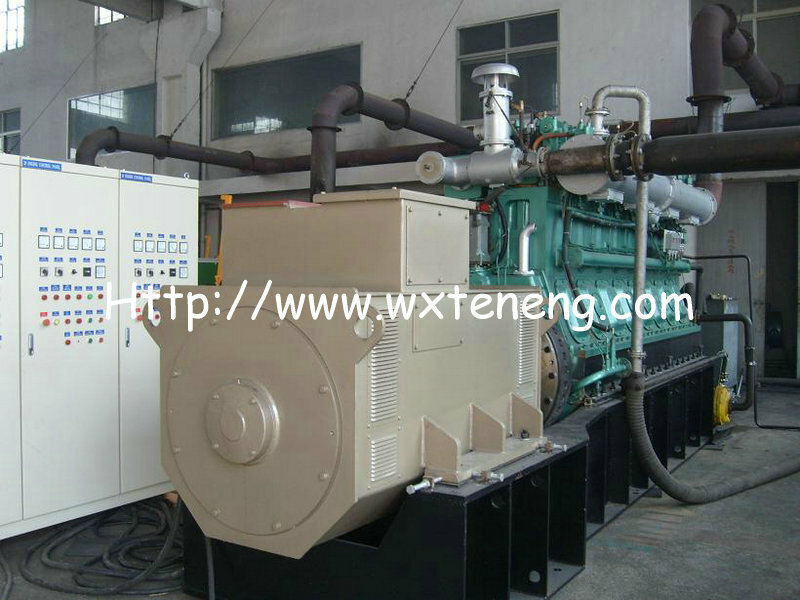 Comparing with conventional gas genset, they’re characteristic of high efficiency, low exhaust temperature, simple operation, easy maintenance and stable running. 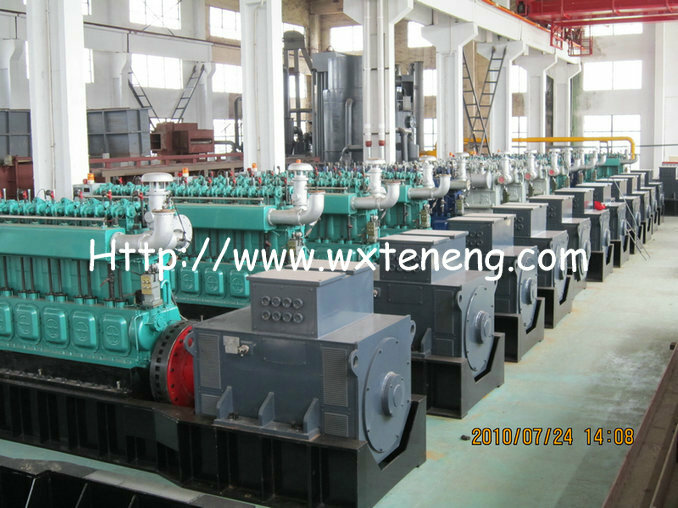 With the function of automatic/manual control, electronic speed control, automatic fault monitoring, automatic shut-down and etc, POWERMAX gas generator may even be operated efficiently in long time under poor working conditions. 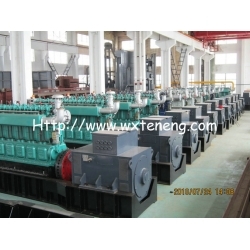 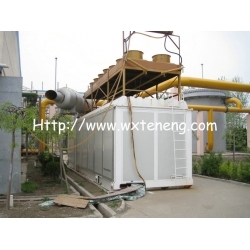 Power range from 400-500KW.High power output, lower emissions, lower life cycle cost(LCC), flexible gas application. 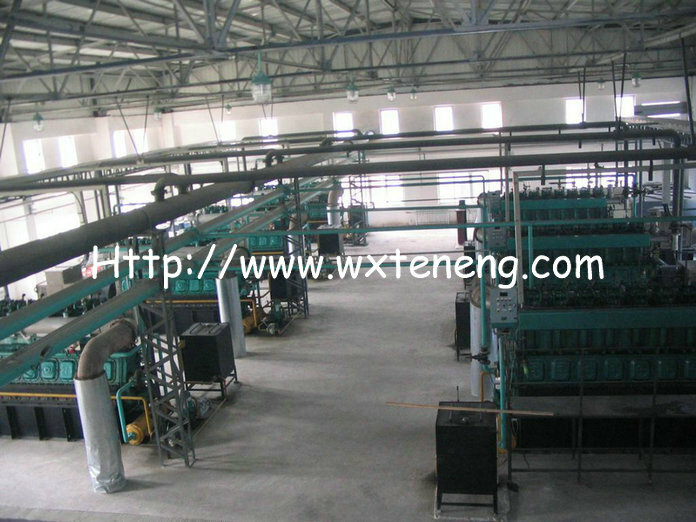 1.Lifespan: more than 20 years. 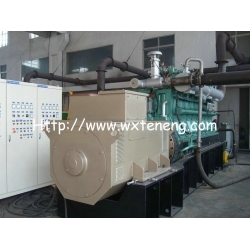 2.On-line rates up to 8000 hours/year.